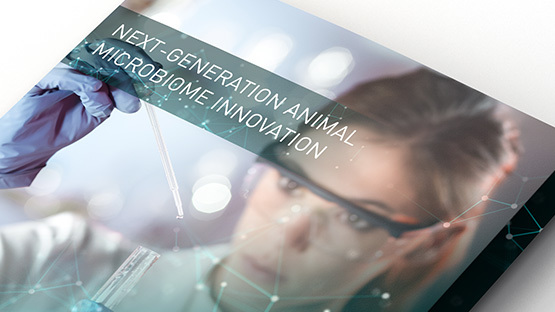 ANIZOME has big plans for the future of animal health. We felt they deserved to make a big impact on launch. 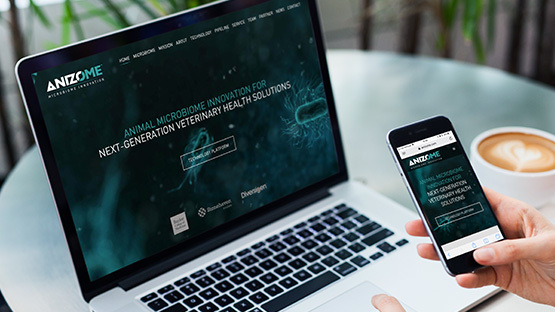 So we got to work developing a complete brand platform with complementary marketing materials to guarantee they made waves in the industry. First stage. 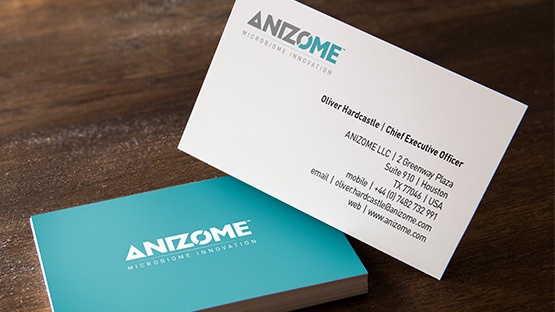 A brand workshop in Houston kicked off the project, followed by development of a brand ladder, with logo development and brand guidelines embody ANIZOME’s futuristic and innovative capabilities. Second stage. 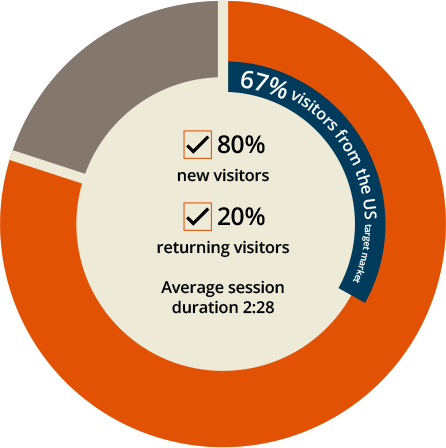 Creation of a main website to act as the key point of access and information for the target market, with a LinkedIn page as the most relevant social channel. Third stage. 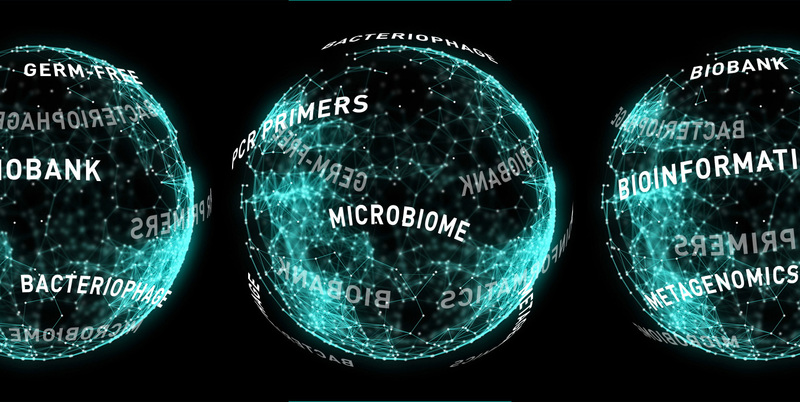 Marketing collateral to further brand awareness and contact with potential investors, targeted at leading microbiome events in the USA and Europe. 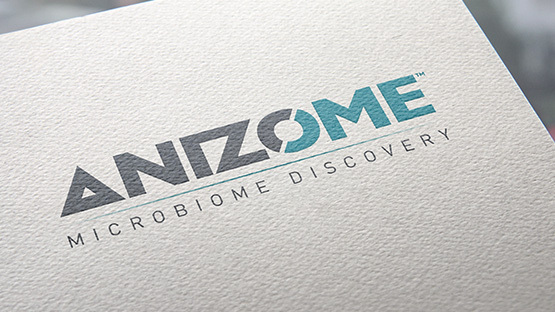 ANIZOME successfully launched in May 2018 at microbiome events in London and St Louis, supported by the full unveiling of anizome.com and marketing material.